Nick Stoller has done it all. The writer-director of The Five-Year Engagement tells us what inspired the new rom-com starring Jason Segel and Emily Blunt. 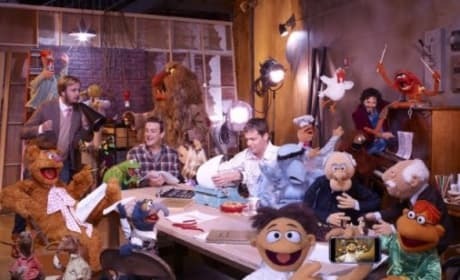 The Muppets writer Nick Stoller talks about bringing the magic of the Muppets to a whole new generation. 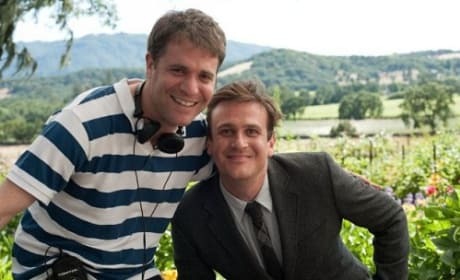 The writer-director of Get Him to the Greek has crafted a Muppets masterpiece with Jason Segel.